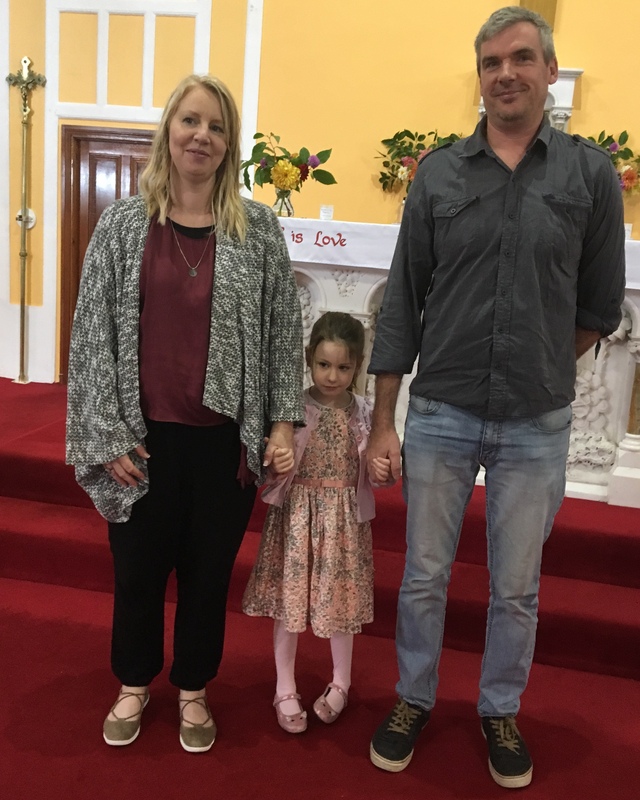 Holly Moylan with her parents on her baptism day. Posted on October 7, 2018. Bookmark the permalink. Comments Off on 3FCDCD80-EA5D-4521-8C7D-4C481417A71B.